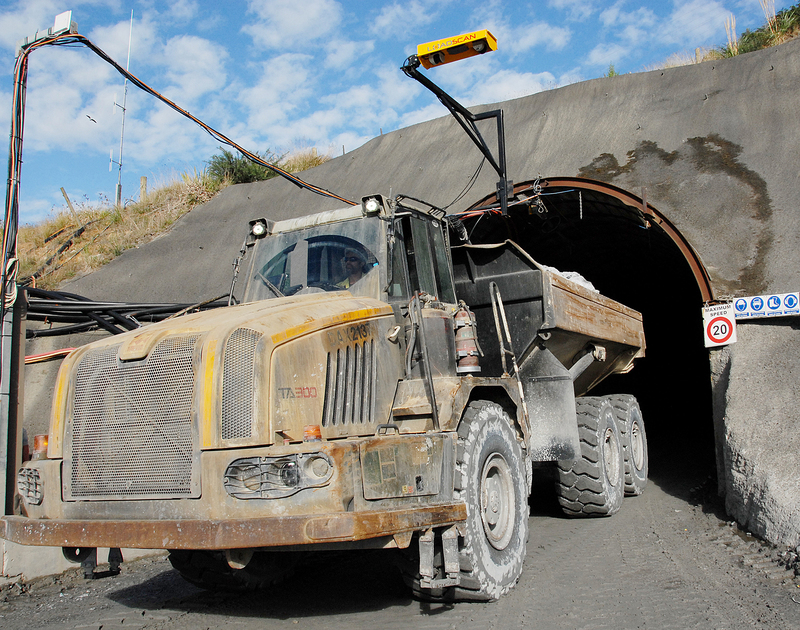 For some more unique applications the best option is the Loadscan® Load Volume Scanner Custom Mount (head only) truck measurement unit. 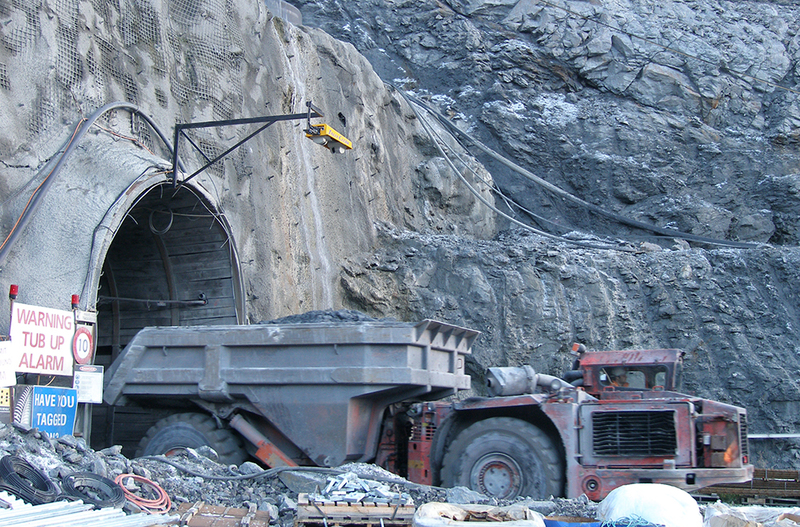 Our custom mount truck measurement units can be mounted virtually anywhere either directly, or by custom mount, making them perfect for attaching to the side of buildings or on mining portals, tunnels etc. The Loadscan® Load Volume Scanner Custom Mount truck measurement units can be hard wired to a site office or run via a dedicated Loadscan® kiosk.